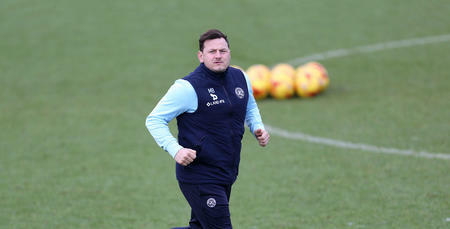 MARC Bircham has been appointed as QPR’s new First Team Coach. 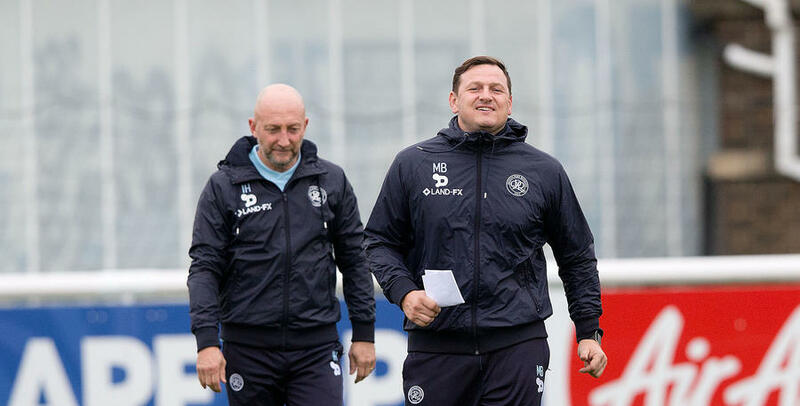 The news sees Bircham – a boyhood Rangers fan who made 167 appearances for the R’s during his playing days – reunite with boss Ian Holloway, whom he last worked with during their time together at Millwall. 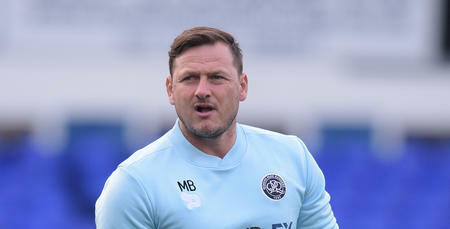 Bircham returns to the UK after spending the last 22 months working in America, initially as Assistant Head Coach at Chicago Fire, before a spell at Arizona United. 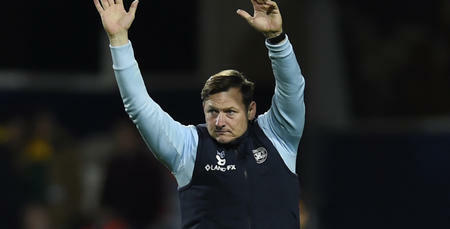 Speaking exclusively to www.qpr.co.uk, Bircham expressed his delight at returning to QPR, commenting: “It really is a dream come true. “QPR are the only club I’d have moved back to England for and the opportunity to work with Ollie again, at a club that we both know inside-out, was just too good to turn down. 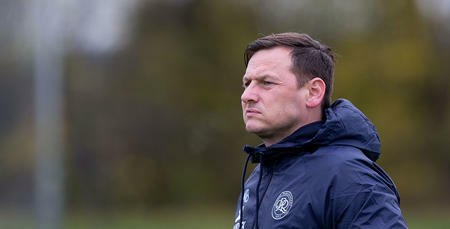 Bircham admits his last trip to Loftus Road, when he was inducted into The Forever R’s Club last month, pulled at the heart-strings, adding: “It felt like a bit of a homecoming when I was here with the legends in October – and I must admit that’s when it really hit home how much I missed Loftus Road. I’ve supported Rangers all my life and I couldn’t be happier or more proud.